Prime Minister Narendra Modi is in a "tearing hurry" to "sack" CBI chief Alok Verma because of the Rafale deal, Congress president Rahul Gandhi alleged on Thursday. On Wednesday, the selection committee headed by Modi met to decide agency director Alok Verma's fate. Gandhi's attack came two days after the Supreme Court quashed the government's unprecedented "overnight" order issued in October last, stripping Verma of his powers and sending him on leave after a bitter feud with his deputy Rakesh Asthana with both charging the other with corruption. The court, while reinstating Verma on Tuesday, however, made it clear that he will desist from taking any major policy decision till a high-powered committee considers the issue of "divestment of power and authority". The outcome of the meeting, which took place at the prime minister's residence at Lok Kalyan Marg, was not known. Following the apex court verdict on Tuesday, Gandhi said no one can save the prime minister from the Rafale investigation and the entire nation would know "without a shadow of doubt" that he took Rs 30,000 crore of people's money and gave it to his "friend" Anil Ambani. 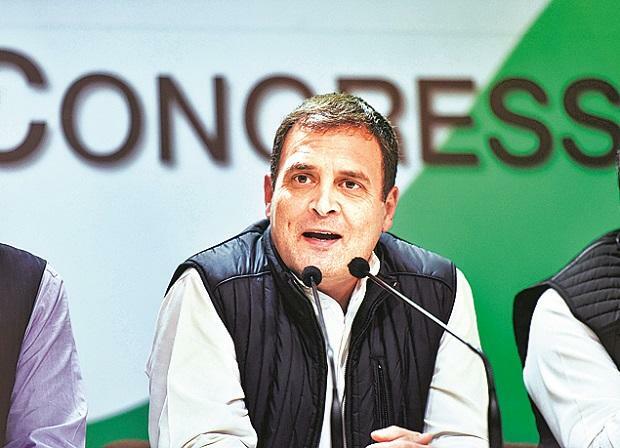 The Congress party has been targeting Modi on the Rafale deal alleging the price of each aircraft has sharply increased from Rs 526 crore, negotiated by the previous UPA government, to Rs 1,600 crore and that the contract will help Anil Ambani get Rs 30,000 crore benefit through offset contract. The government, as well as Ambani, have rejected the charges.